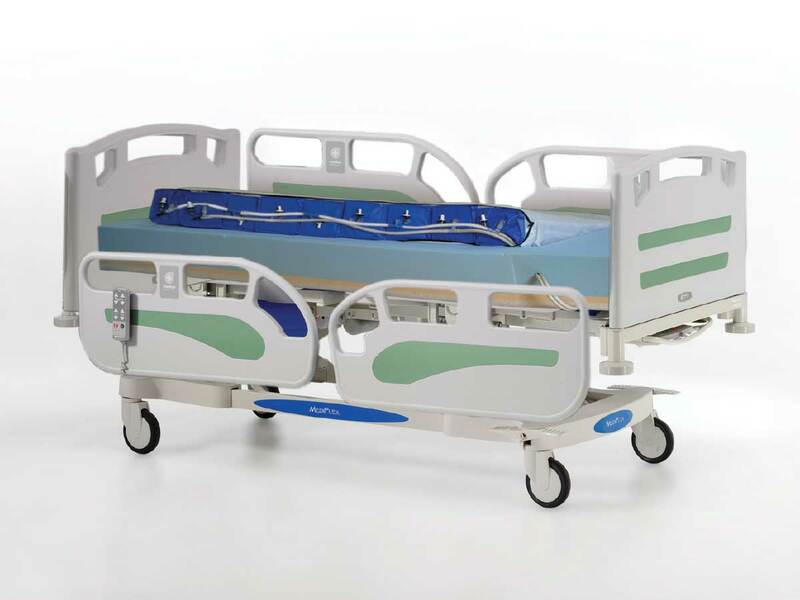 Meditec Medical are delighted to announce that it has been awarded the mattress contract to supply its New Innovative pressure relieving mattresses to the Northwell Health System. At Meditec Medical, we are committed to enhancing patient care, through our cutting edge therapeutic support surfaces and dedicated service. 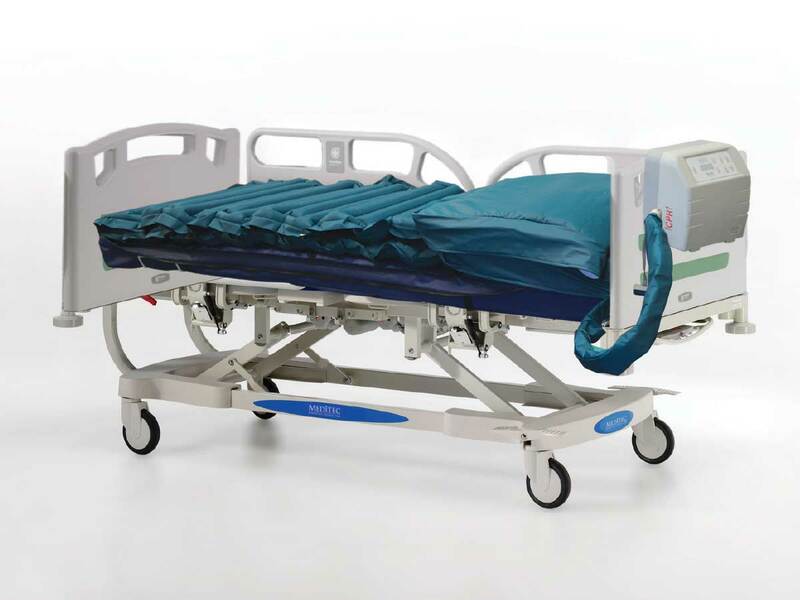 We support healthcare professionals and their patients with effective solutions that treat and prevent pressure ulcers. Our team Research and Development Team work hand in hand with our customers to design and manufacture pressure relieving mattresses and related products. 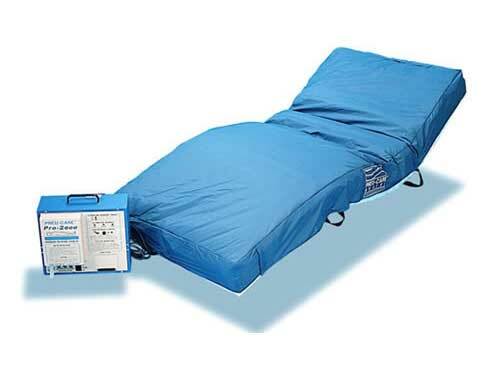 The Meditec Pro 2000 XT is superior to all other alternating pressure mattresses that I have experienced. To put it simply the proof is in the pudding. On every mattress before this I was awake every one to two hours. I now wake once a night. It is a revelation.